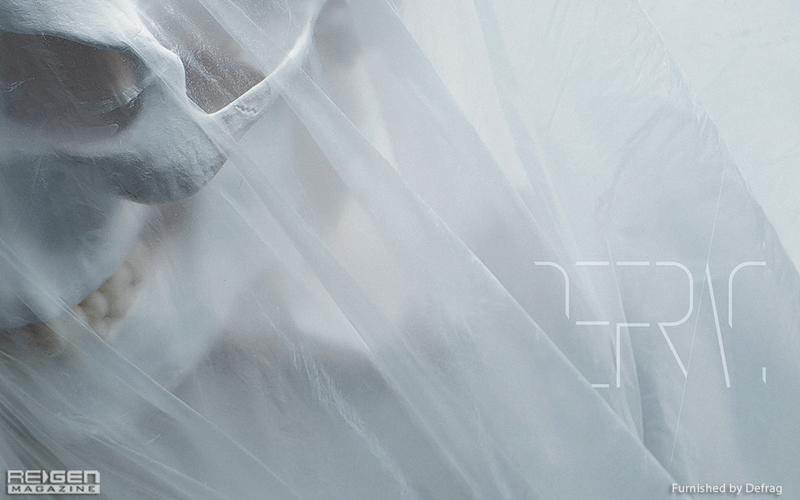 Defrag’s Jeff Dodson invites ReGen into the aquatic depths as he releases not one, but two albums in 2014. Calling the Old Ones to rise from the aquatic depths, Defrag’s Jeff Dodson takes a darkly mythical approach to his brand of experimental electronic music. 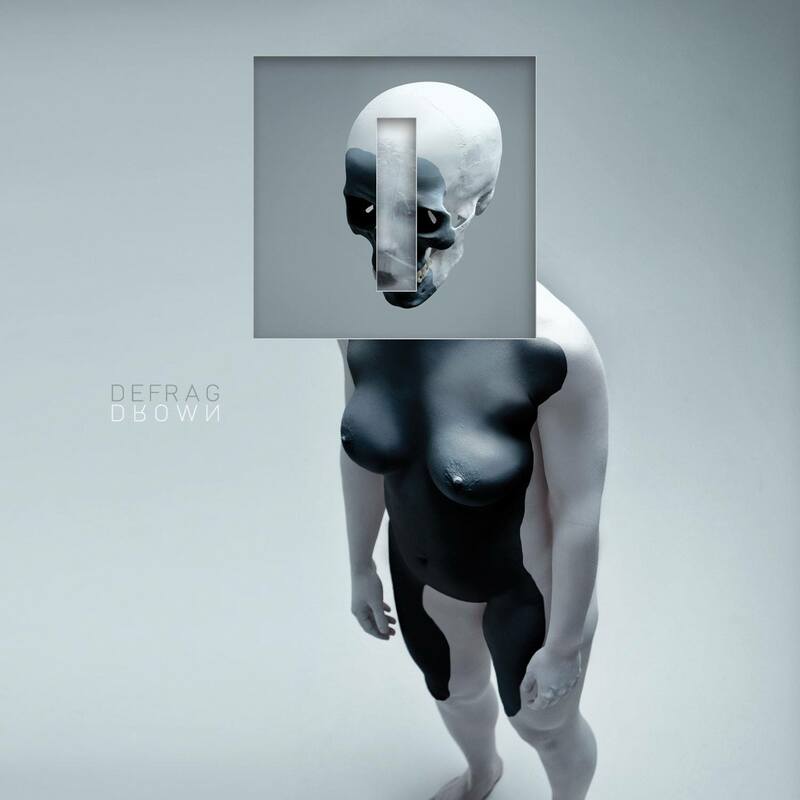 Incorporating elements of drum & bass, IDM, and dubstep to create a sound as chaotic and disconcerting as it is mysterious and thought provoking, Defrag presents a wide assortment of complex and lush arrangements to create an atmosphere too enticing to ignore. Invoking the cosmic deities of H.P. Lovecraft’s Cthulhu Mythos on 2009’s Lament Element, Dodson plunges further into the abyss with not one, but two companion albums, exploring the fluidic depths where the stuff of dark imagination and engaging nightmares are made, Drown and Float, both on Hymen Records. 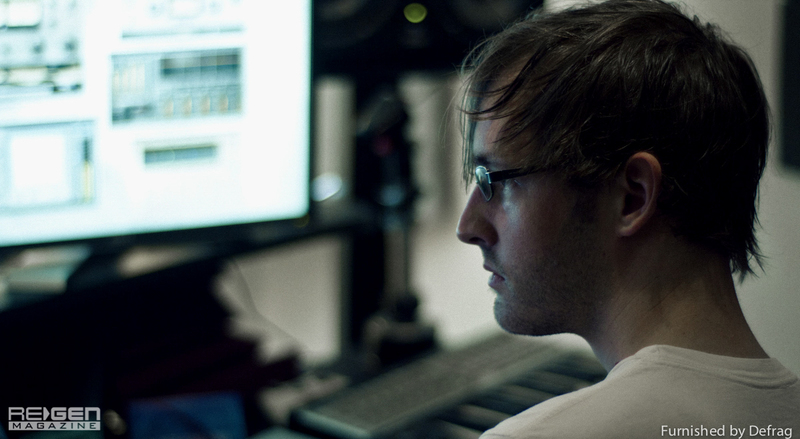 With a music video in the works with a corresponding Kickstarter campaign about to be launched, Dodson speaks to ReGen about Defrag’s modus operandi, bringing us into the thought processes behind his music and touching on the cornerstones that define electronic music’s progress through the years. Your last release, Lament Element on Hymen Records, was in 2009. As it’s been almost five years, what can you tell us about your activity since then? Why such a long break between albums? Dodson: Every time I think about a release, it feels like it was just last month that it came out; scary that it’s been five years. Work is the culprit here. I have a post production company and the projects we have generally take it out of me. 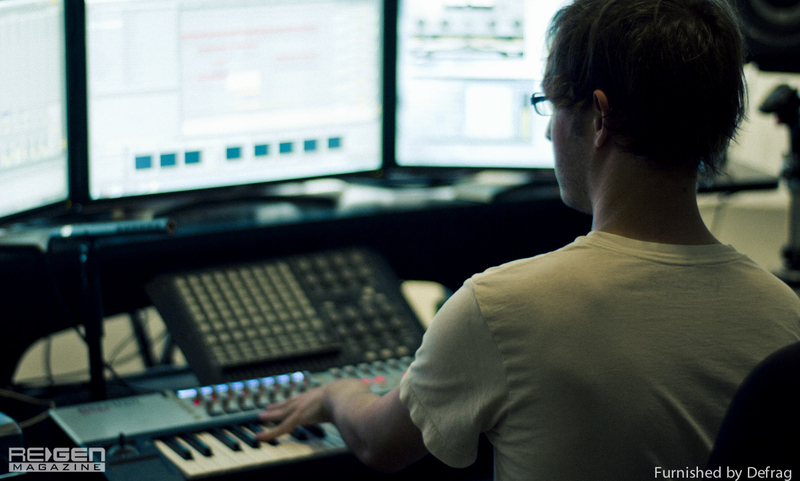 Last year alone, I wrote more than 300 tracks for trailers and TV. That takes a lot of creativity out of you and Defrag is my outlet to let loose and be creative in a noncommercial way. Sometimes tons of tracks spawn out of it, and sometimes a few months pass. I also have a massive collection of tracks and ideas that just never make the cut for releases. Albums should be special and that takes time. It won’t be so bad this year; I have another album, Float, also ready for release, but we didn’t want to do a double disc and it was confusing people on social outlets if there were one or two releases. The last album had a very drum & bass-centered sound, while still employing some experimental ambient, noise, and IDM textures. In what ways will the new material be a progression of the style explored on that album? Dodson: Drown, the new album is a more mature album in every way. Many of my influences and tastes in music filter into the release – familiar dubstep tones, etc., but I really let my classical background come in for it. There’s much more of me playing piano and strings on tracks on which I never sample, always perform. 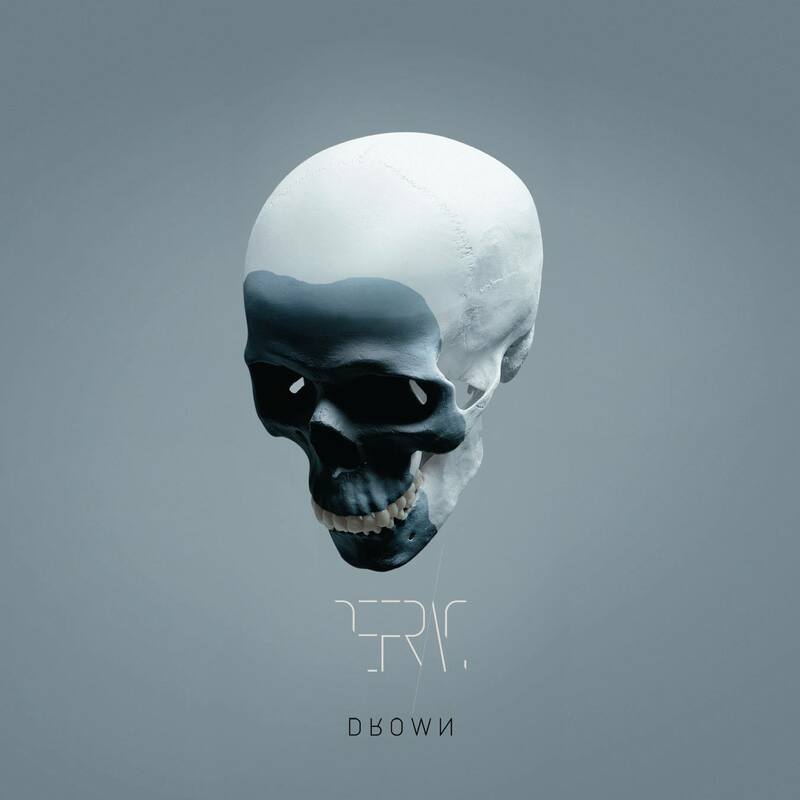 They’re not complex progressions, but everything on Drown is tight and deliberate. There’s a ton of old hardware on the release. 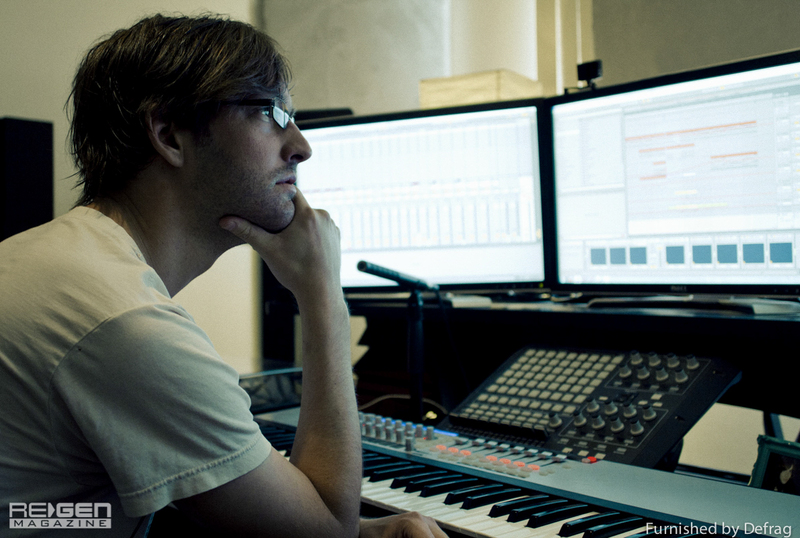 It’s a crazy fusion of analog/orchestral/dirty digital cuts. Lament Element had a simplicity to it that worked for the tracks. Songs like ‘Horrible Shadows’ were catchy but very face value. Drown is just smarter music, even though there are a few nods to the previous release in it. Originally, I had played around with doing it with real hardware; I have a number of analog synths lying around, but the automation wasn’t up to speed, so most of it is emulated. Drown is a complete and awesome journey from start to finish. It’s by far the release I’m most proud of so far. A teaser was released announcing the album’s release in 2013. Why the delay? Dodson: Believe it or not, it’s for good reason. 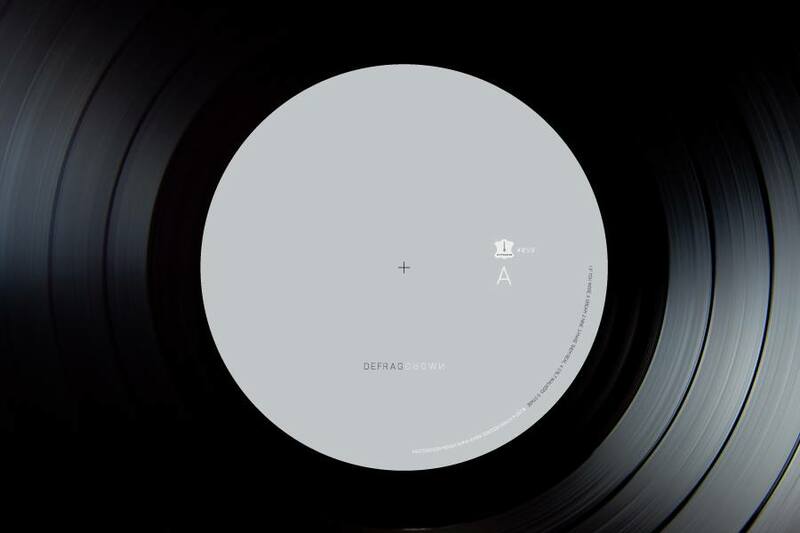 We’re doing a vinyl press of the release, which I’m very excited about. Hymen doesn’t do a whole lot of these and Stefan and I talked about it and agreed that it just seemed like a good idea. 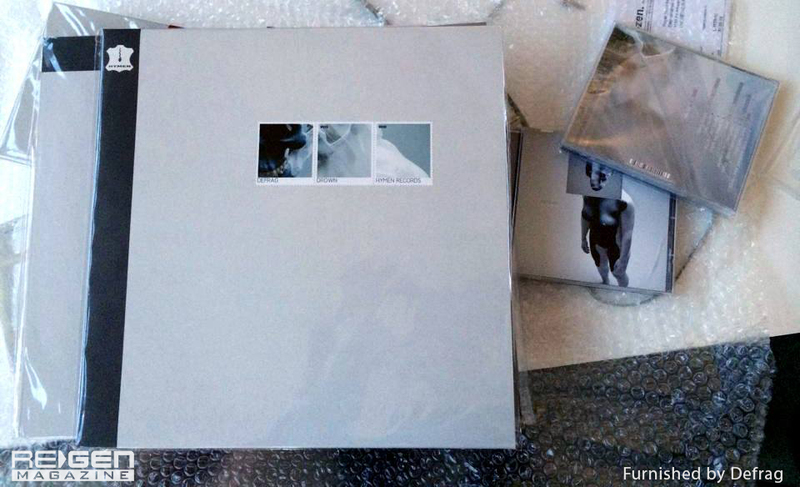 The manufacturing process is a bit longer with vinyl because they need to make test prints, etc., so to ensure both CD and vinyl versions came out at the same time, we pushed it to April, 2014. 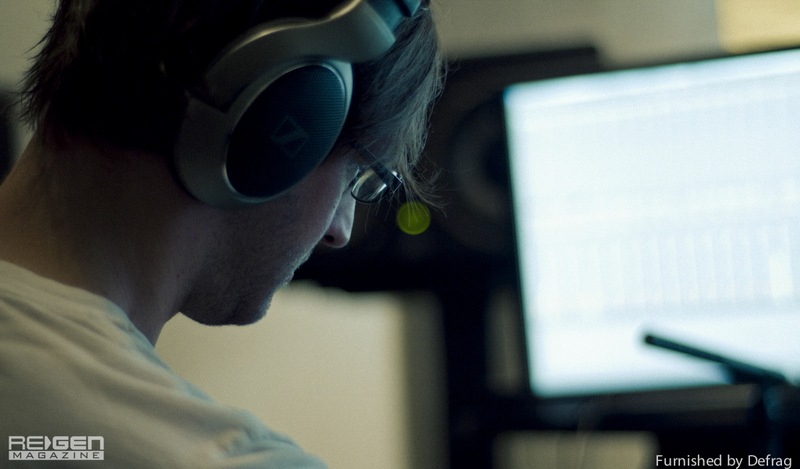 The avenues for artists to release their own music have become so prevalent (i.e. Bandcamp, SoundCloud, etc. ), and has seemingly led to more single releases, yet you mentioned not wanting to do a double-disc release and that albums should be special. Tell us more about your thoughts on the album format in this day and age? Dodson: Bandcamp and SoundCloud are great tools to allow people to share their music as we know. I think a lot of people don’t see or understand the conflicting effect it has on music. There’s an incredible saturation of music as a marketplace from all places, almost overwhelmingly so. With everyone having a voice, it becomes a lot of noise. People that couldn’t program a website or didn’t have access to an online outlet have simple tools to be heard now, which is awful for talented individuals to try to get their voices heard. Where I think Bandcamp shines is full circle back to the idea of a label or artist group. Trust in a label to select music that you might like to help filter it, and suddenly it’s a tool for music groups to share their content. Hymen, Tympanik, Ad Noiseam are a few examples of labels that have embraced that and have centralized the artists and fans that enjoy that type of music. Similarly, more and more artists seem to be releasing their albums in vinyl format, and you’ve touched on how vinyl versions have certain requirements for both mix and artwork, which is probably something most fans aren’t aware of until they see/hear the vinyl. While many continue to champion one format over the other (‘vinyl sounds better,’ etc. ), what are your thoughts on this? Or at least, which do you prefer? Dodson: As MP3s have become such the dominant listening method for albums these days, there’s a big push towards physical media again. CDs don’t have the same magic they did 10 years ago where you could walk into a Tower Records and pick one out; that experience just doesn’t really exist anymore outside a few stores like Amoeba. The media feels dated and more an inconvenience. The CD is just a barrier between the music and the listener, but with vinyl, that barrier is an experience. Vinyl brings back that somewhat romantic feeling and excitement there was to picking up a real copy of a new album, blowing on it like an old NES cartridge, and dropping a needle on it. What about the themes you explore? Lament Element seemed to have some dark mythical connotations with references to Lovecraft and such. Are those still present in the new material? Dodson: Lovecraft and the mythos behind his work was certainly a huge theme in Lament Element, and Drown continues that to a lesser degree. The theme behind Drown is following the emotional ride that drowning provides and patterning the release after it. The album starts off controlled and exciting and then gets really hectic (some throwbacks to Lament Element) and then resolves with a really peaceful transition. I think everyone can appreciate the feeling of being in water or even a close brush with panic from a lungful of liquid. Oceans are a dark thing; that’s the background I wanted to explore with the track list. As you’ve said, Drown continues in the Lovecraftian vein to a lesser degree – certainly in keeping with the aquatic elements that are so prevalent in Lovecraft – but what do you find to be the major difficulties in presenting such themes musically and in the absence of lyrics? Is it ever a concern that the excitement that people feel from your music is of a different nature than what drove its creation or what you’re attempting to convey? Dodson: So, I was in bed thinking about this because it’s a really fascinating question and I think it directly connects to Lovecraft, so I’ll try and get this out without rambling like an idiot. What fascinates me about Lovecraft’s writing is that it’s not traditional horror. Much of his writings don’t exist in the popular Cthulhu Mythos. One story that came to mind immediately is ‘The White Ship,’ the short version of it being about a lighthouse operator wandering around in his mind talking about these different worlds as he floats through each one unsure if it’s a dream or not. How he describes his journey is what I think translates so well to music. Just like this character describing these made up worlds and weird visions, as musicians we do the same. Writing a piece of music is no different than trying to describe a mood we’re feeling or a sound we love; no different than a storyteller describing seeing the Grand Canyon or explaining how great beer tastes. How Lovecraft writes to me translates to how an artist conveys his craft. As a musician, we do that through sound. So the art and theme in Drown is less of a story about ‘The Shadow Over Innsmouth’ or other popular Lovecraft novels, and more that it’s an experience visually and musically, told in a way like one of his characters… that and the Old Ones spoke through me. All hail Cthulhu! As well, you stated that you have another album titled Float, which seems quite obviously linked to Drown. What can you tell us about the thematic connection between these two albums and how they relate to Defrag as a whole? Dodson; Yeah, we were really stoked to be putting out two albums at the same time, but I learned something very important about doing that. Everyone is so used to an artist releasing one album that people were almost entirely blind that there were two. The feedback we were getting was just hilarious that no one could fathom that there were two albums. So we staggered the release to avoid confusion. The album Float started as a few tracks I wrote about 10 years ago, and it’s really strange music – much more melody based and more classic IDM infused with lots of orchestral elements as you could imagine from 10 years ago. Xanopticon was definitely a heavy influence. As I was writing Drown, I kept listening to all these older tracks that were literally the polar opposite of what I was working on; very Yin/Yang. As I was coming up with the name and concept for Drown, I thought it would be a killer idea to pair them and finish Float as a release in this style. Just as an artist, I’ve always wanted to put out the music on Float, but there never seemed to be a right time. Drown acted as a natural pairing for the two. The listening experience is supposed to take you right from Drown into Float. It’s more quirky experimental and breakcore, brother. Defrag has a strong visual element as well, drawing from your background in motion graphics along with your sound design. What are your plans to take this marriage of artistic mediums to the next level? Dodson: Album art is essential to me. I think that album artwork really shapes your feelings on an album before you listen to it, so pairing the concept of audio and the print is just as complex a task as composing the music. Menno Fokma did the artwork on Lament Element, which was amazing and translated the theme perfect. This time, I’ve asked my good friend Rogier – another incredible designer and one of the owners of his studio, Onesize – to helm it. We went through a number of back and forth conversations and Pinterest style sheets to really marry the theme of the music with the artwork. The vinyl adds challenges too since the artwork needs to translate well at both sizes. We’re doing a combination of real photography and compositing. 2013 seemed to be a rather productive year for electronic music, with artists like Atiq & EnK and Comaduster receiving much praise for their releases, and many electronic musicians – like you – have careers in sound design and music for various entertainment media. Also, EDM has become a prevalent part of popular music (alliteration unintended). 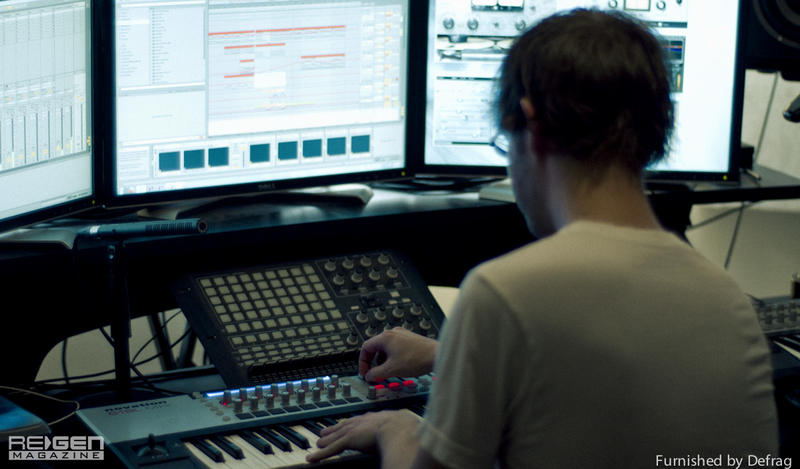 With all of this in mind, what do you think are the avenues of electronic music yet to be explored in 2014 and beyond? Dodson: All great artists! I was actually introduced to Réal of Comaduster through my friend Nick of NXV/Fractured Transmission. Both are really talented guys, and Réal and I have been collaborating on projects more commercial than anything. I think in general, the trend for sound design penetrating popular music and theatrical work is really based on people becoming more and more comfortable with it. The ‘wobble’ bass line for better or worse really penetrated the market in a way that opened that door. I feel it’ll be a more obvious and natural progression now, with slowly more glitch and our type of production and edits moving into that music. 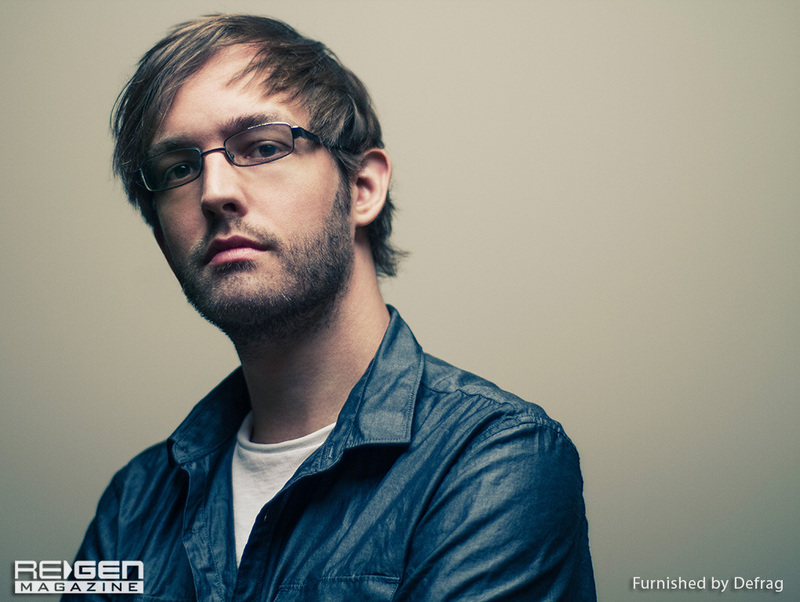 I don’t see a big wave of change like dubstep brought; even that took years to be recognized. Popular artists hear a sound that’s cool and then connect with them to produce. It’s been like that for ages across all types of music. Personally, I wish bagpipes would really hit it big in music… that or jaw harps. 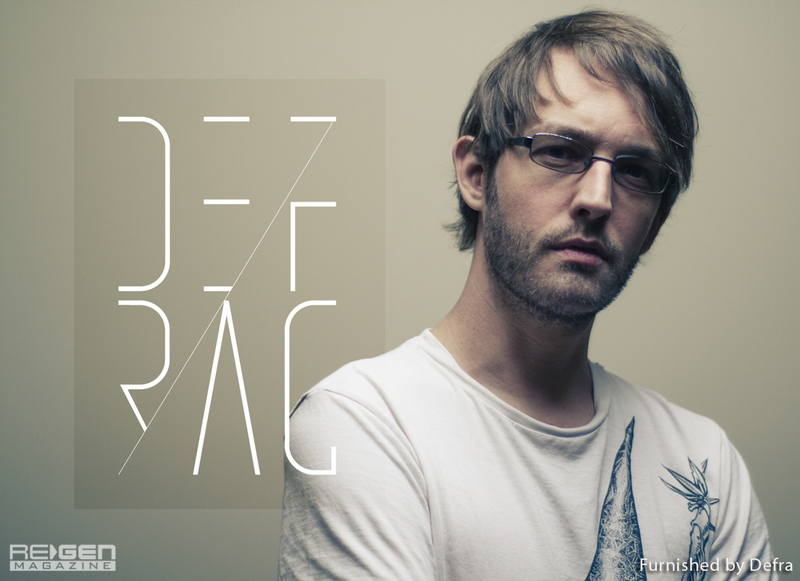 Will Defrag be performing live anytime soon? Dodson: Definitely! Count on a release party in LA.